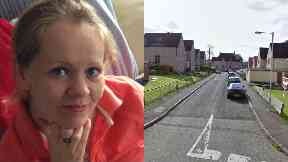 Claire Turnbull, 36, died at a flat in Blairhall, Fife, in October last year. Two people have appeared in court charged with murdering a woman with a hammer. 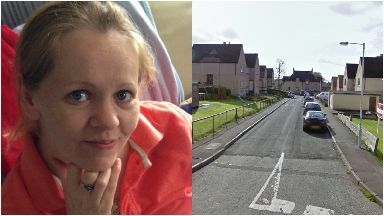 Aaron Donald, 28, and Laura McMurdo, 29, are accused of killing Claire Turnbull at a flat in Blairhall, Fife last October 5. Prosecutors state the 36 year-old was held by the throat, punched before being repeatedly struck on the head with a hammer. The pair face a separate charge of then attempting to defeat the ends of justice. This includes claims the pair changed clothes after the alleged murder and hid the hammer in a bag. Donald and McMurdo appeared in the dock on Friday during a short hearing at the High Court in Glasgow. Donald made no plea while McMurdo pleaded not guilty. Lady Stacey adjourned the case until a further hearing next month.